So I got talking to a lovely man called Sunny today as I saw a post on facebook He sells low cost, High-quality furniture. Have you seen these trunks they make a great toy box for the kids, ironing box, games box, There are so many uses.The Paislee Ottoman is a large storage box manufactured from solid dark waxed pine, finished in a beautiful tinted dark lacquer finish. This Ottoman offers a large storage solution for your bedroom and is manufactured to suit any bedroom setting whilst also combining strength with reliability and above all amazing style. Another favorite of mine is the Solaris Large Sideboard. You are definitely getting value for money. More information below photo. 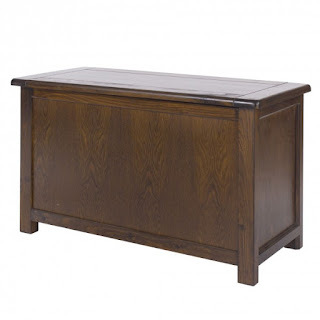 The Large Sideboard is a large sideboard which comes with 1 adjustable shelf manufactured from solid pine timber finished in a beautiful matt ant wax finish. This Sideboard offers a extra large storage solution for your home and is manufactured to suit any home setting, combining strength with reliability. There is so much choice why not take a look.